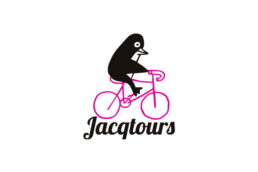 Jacqtours curates bespoke cycling tours for the discerning road cyclist. We offer fully supported tours to hand-picked destinations, carefully sourced to bring you unique & personalised experiences. With our trademark meticulous attention to detail & good vibes, you’ll be well looked after with Jacqtours.